Current Trends in Gastroenterology and Hepatology is a multi-faceted Open access online journal exclusively allocated to novel work in the fields of Gastroenterology and Hepatology. We thirst for break-through research which is of high standards and contributes to current trends in Gastroenterology and Hepatology. It imparts readers with wide range of themes and provides scientific excellence for researchers. Each article contains reliable research information from eminent experts in their respective fields and subjected to immense peer review. 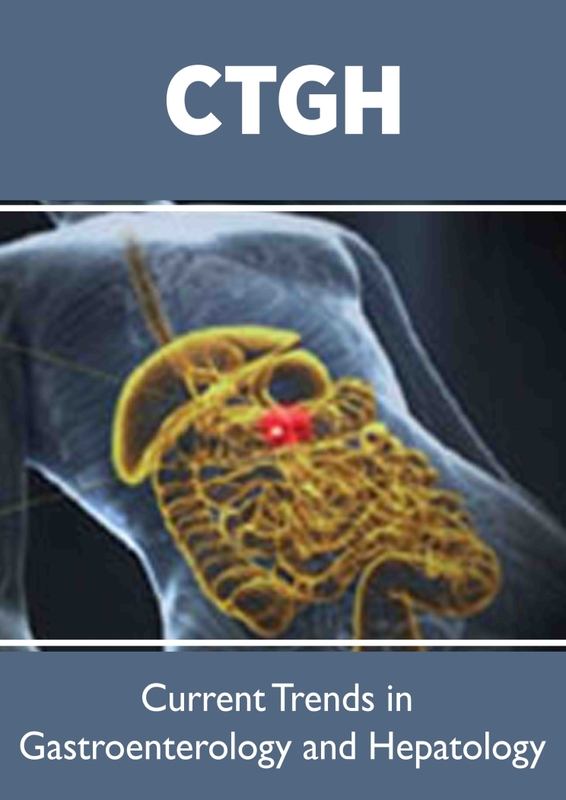 The Journal covers broad spectrum of pivotal themes in Diagnostic, Pathologic, Therapeutic, and Endoscopic advances. It focuses to publish complete and authentic information on the discoveries and present developments in the form of research articles, opinions, case reports, review articles, etc.